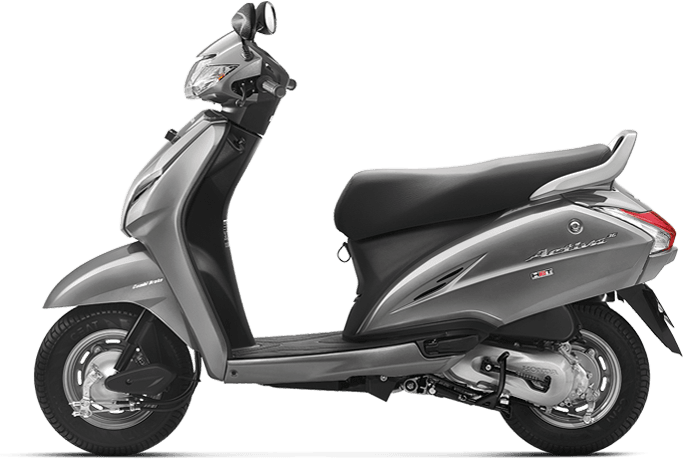 Honda Motorcycles and Scooters India (HMSI) launched the Activa 3g early last year. The Honda Activa 3G replaced the earlier 110cc model of this very popular automatic scooter. The new Honda Activa 3G has been among the highest selling two wheelers in the country. 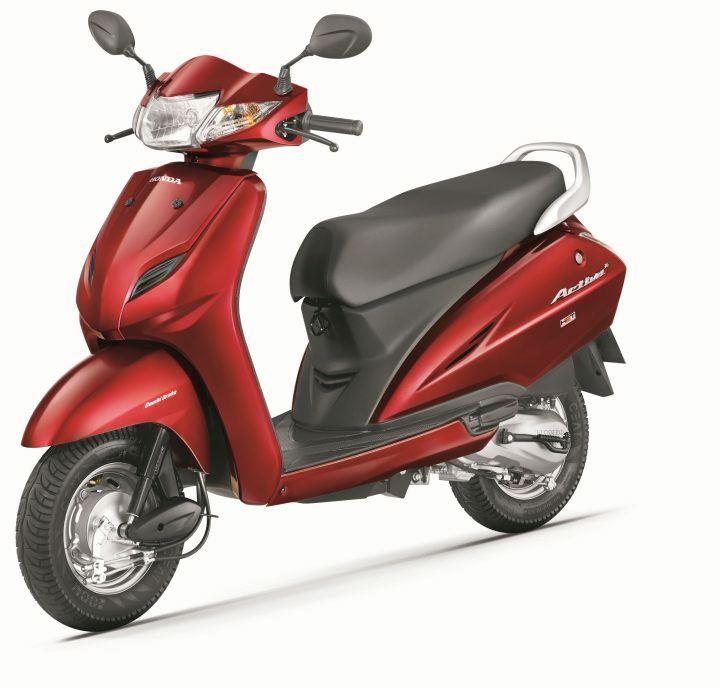 The Activa is so popular that it has even outsold the once invincible Hero Splendor on few occasions. Currently, HMSI sells three models of the Activa- 110cc 3g, Activa i and Activa 125cc. However, the most popular of these has to be the Activa 3g. Read on for Honda Activa 3G Price, Mileage and Specifications. 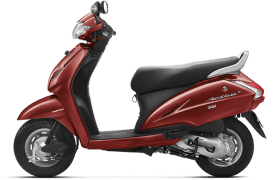 The 2015 Honda Activa 3G price is less than Rs 50,000 (ex-showroom, New Delhi), which means that the 3G model hardly commands a premium over the model it replaced. The scooter continues to be powered by the same 110cc, single-cylinder, air-cooled engine that powered the earlier model. Unlike what was being expected, the scooter hasn’t been re-tuned to offer more torque or fuel efficiency. Talking about fuel economy, the engine continues to feature Honda Eco Technology (HET) and offers a real-world fuel mileage of 48 kmpl. Sadly enough, the new scooter doesn’t get a telescopic front suspension. 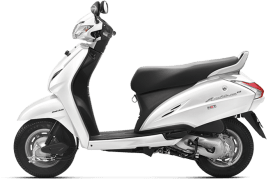 Honda Motorcycles and Scooters India (HMSI) bikes are famous for their frugality and the Activa 3G is no different in this aspect. 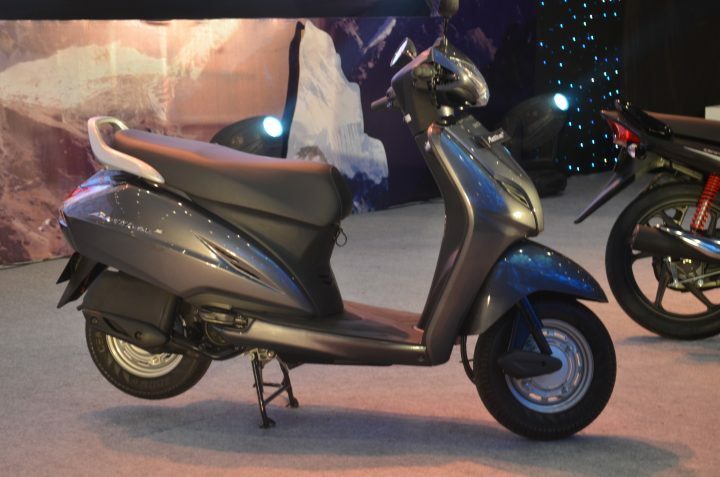 The new Activa 3G easily returns a mileage of 45-48 KMPL, which puts it at par with almost all of its rivals. The new scooter, which has been internally named as ON2Y by HMSI, is highly based on the outgoing model and while it continues to sport the same basic design, it gets some minor cosmetic upgrades that help in differentiating between the new and the old models. The Activa 3G boasts 3D badges and attractive colour options. These two help it have a more attractive look. 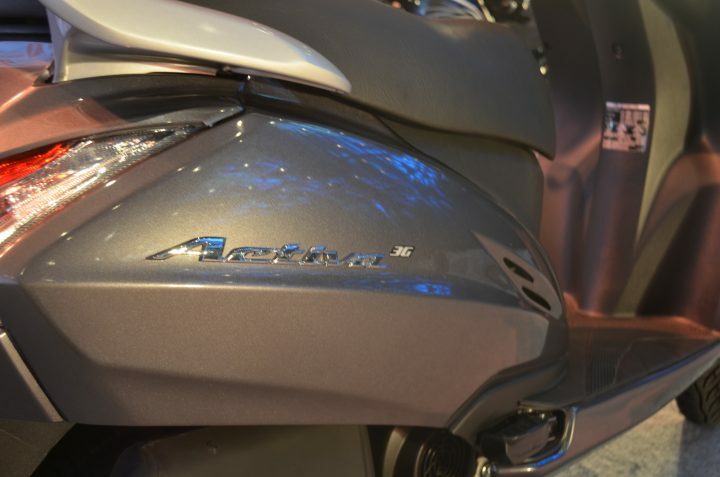 The new taillight assembly mimics the Activa 125 model. 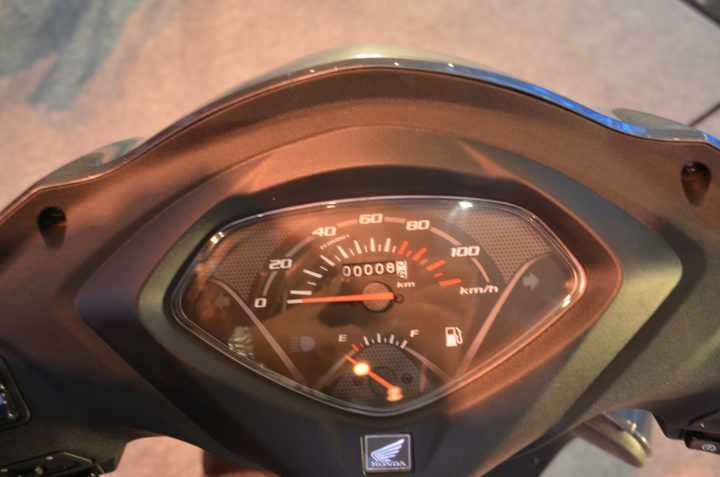 The instrument panel and many other bits, however, have been carried over from the earlier model of the Activa. The new paint colours seem to be of top notch quality. The highlight of the features list is the Honda Combi Brake System. Combi brake system automatically employs both front and rear brakes even if the rider applies just one brake. This leads to enhanced safety. Read More. . . .
Stay tuned to Car Blog India for more on Honda Activa 3G price, mileage and specifications.